All components are BPA free. Plastic containers are microwave, freezer, and top rack dishwasher safe. 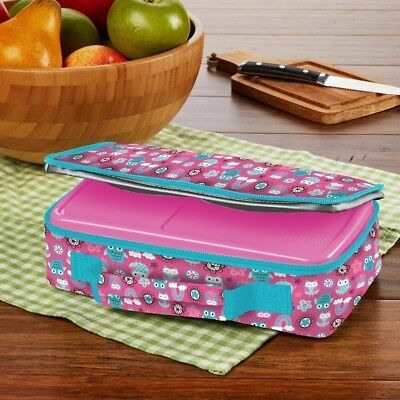 This Bento Lunch Kit is perfect for your little ones on the go. 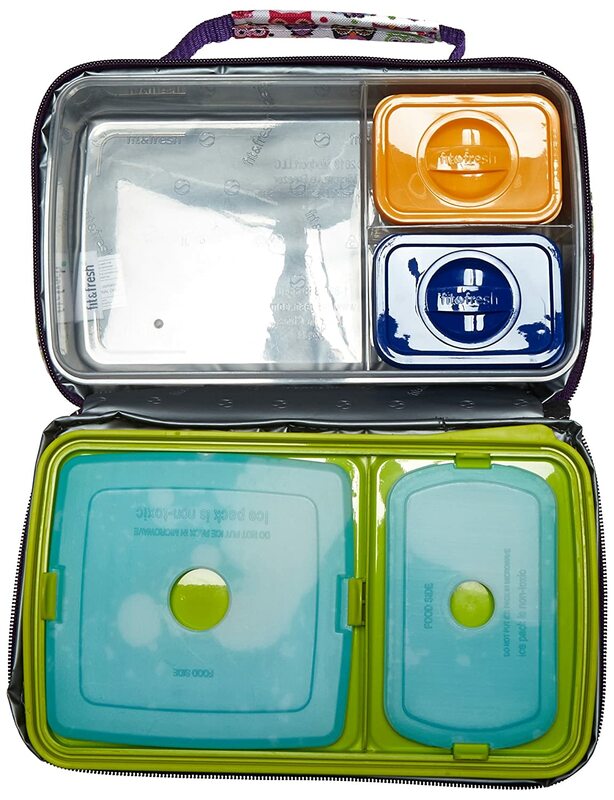 Kit has one main container with a sandwich sized compartment and two smaller compartments. The two smaller compartments each hold a small half cup container. 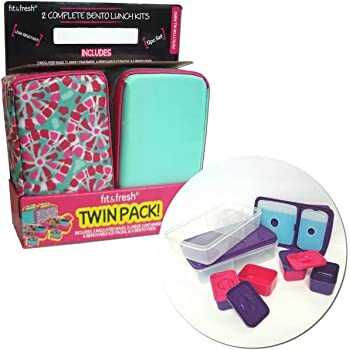 The main container lid holds two ice packs to keep your child's meal fresh and cool for meal time. 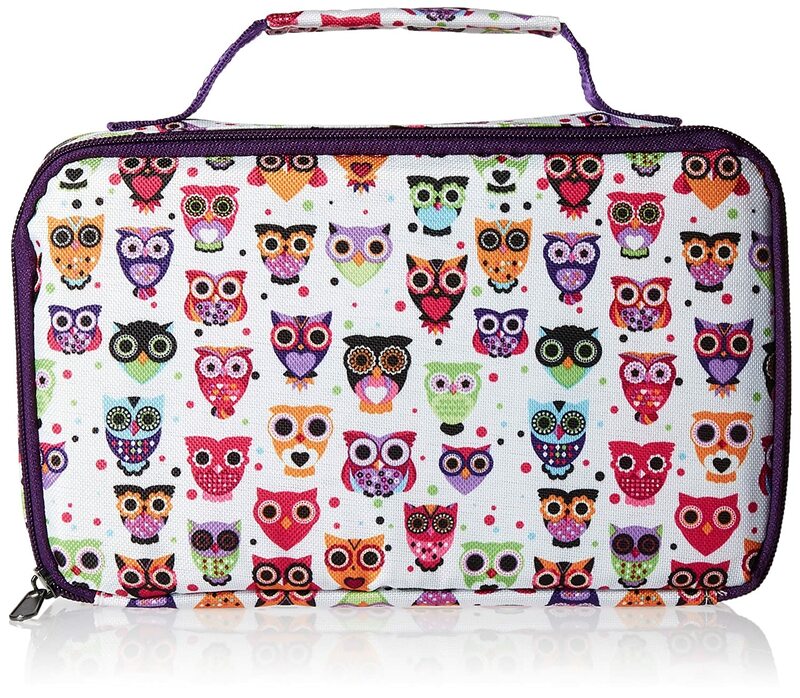 The whole kit comes enclosed in an insulated chiller bag in awesome prints your child will love. Plastic containers are microwave, freezer and top rack dishwasher safe.